NativeTQ | The highest natural source of the powerful compound thymoquinone! 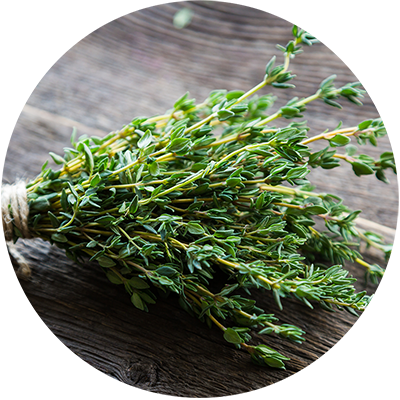 A Naturally Derived Patented Ingredient For Minor Pain & Immune Health! 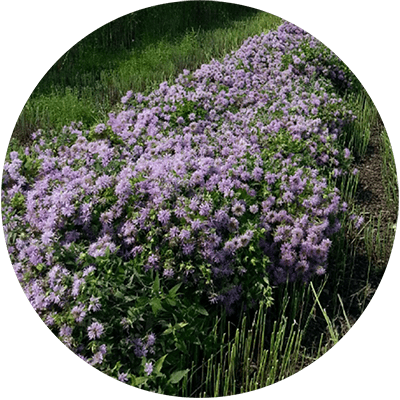 Monarda Gold®: Not All Oil Is Created Equal! How do you know if you’re getting true TQE Monarda Gold®? 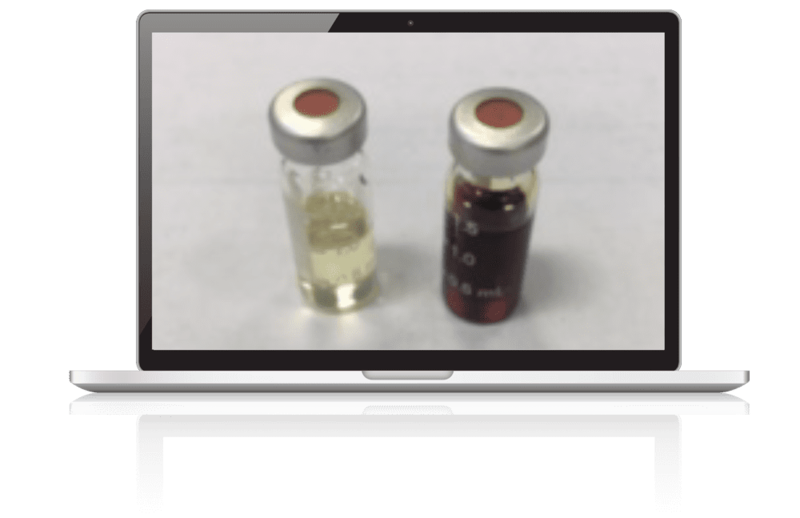 “Generic” monarda oil on the left, Monarda Gold® on the right. Generic monarda oil is clear/yellowish and has a orange/citrus smell to it prized for its fragrance in perfumes. High TQE Monarda Gold® will be orange/reddish in color and have more of an herbal/oregano smell. 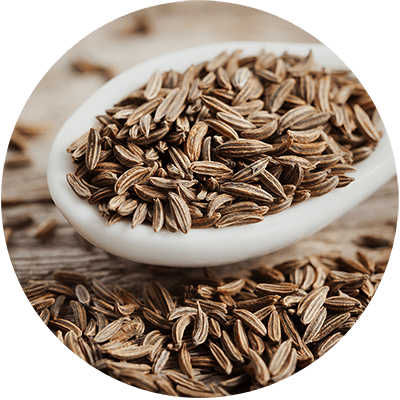 10x More Thymoquinone Than Black Cumin Seed Oil! I started using Monarda Gold because it was helping mu husband so much. I had a knee replacement about 10 years ago and still have pain. It doesn’t help that I am on cement all day at my restaurant. After I started to use the MOnarda Gold my knee and my feet quit hurting. I have been using it for approximately 6 months and I do not see myself quitting anytime soon. I started using Monarda Gold about a year ago May, when a friend was telling me about how it helped her back pain. So I thought I would try it. Well it is a year later and I have not been to chiropractor and feel good. I can’t believe how healthy I have been. I haven’t had a cold or sinus problems for a year either. 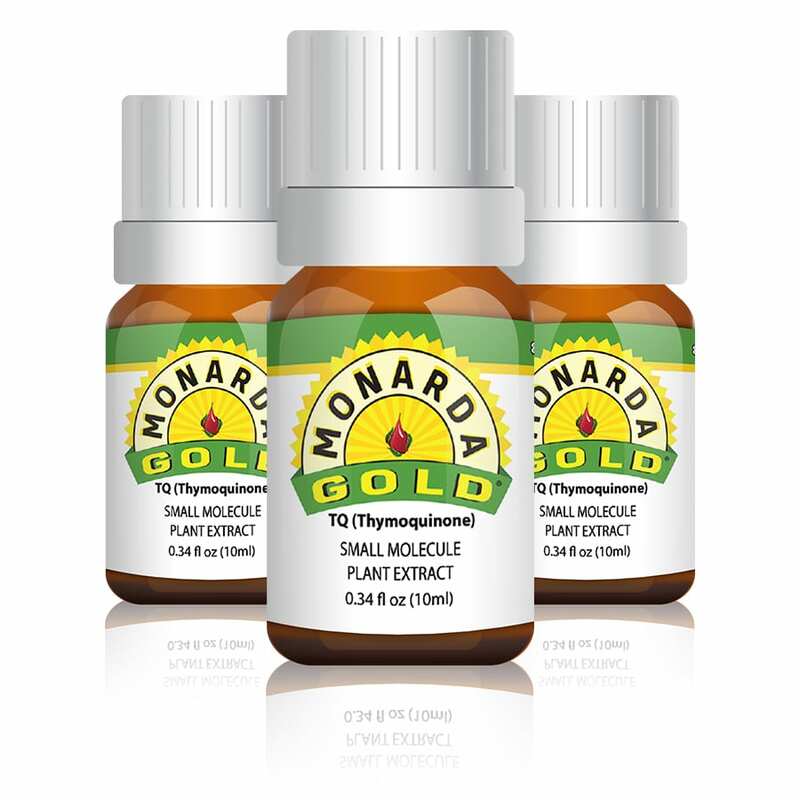 I started using Monarda Gold for pain in my hip that I needed replaced. I didn’t ant to be on pain medicine, so I thought “I’ll give it a try”. It took 90% of the pain away. I kept using it after my hip replacement It was great. I did not have to use a lot of the strong medicine that made me feel off. I have inflammation in my joints and my hands are really bad, a lot of pain and aching. I do not like taking any more medicine than I have to. I startedusing Monarda Gold because of it being all natural. I cannot belive how it has helped my hands I can open jars and do not have the constant ache. Monarda fistulosa has a long and safe historical use dating back to Native Americans and Colonials. 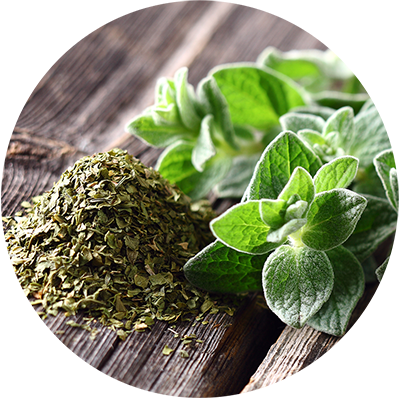 According to the USDA, the leaves and extracts were used both externally and internally for a wide range of purposes. Tinctures and poultices for minor pain and skin conditions, to steam inhalation for opening airways, and teas for soothing stomach aches are just a few of the many uses. in the USA and continues to grow! Monarda Gold® is an “instant gratification” ingredient for minor pain through its unique mode of action and a perfect addition to any minor pain product. Monarda Gold®’s all-natural process uses just steam distillation to achieve its high TQ content. No chemicals or solvents used. • Generic oil has higher concentrations of compounds with less biological value such as geraniol. Information and statements regarding these products have not been evaluated by the FDA and are not intended to diagnose, treat, cure, or prevent any health condition or disease. To the extent consistent with applicable law, in no case shall Prairie Pharms be liable for consequential, special or indirect damages/injuries resulting from the use or handling of this product. Do not use if you are pregnant or nursing. Keep away from eyes and out of reach of children. Store Monarda Gold® at room temperature in a dark location. Designed and Maintained by All Things Advertising.